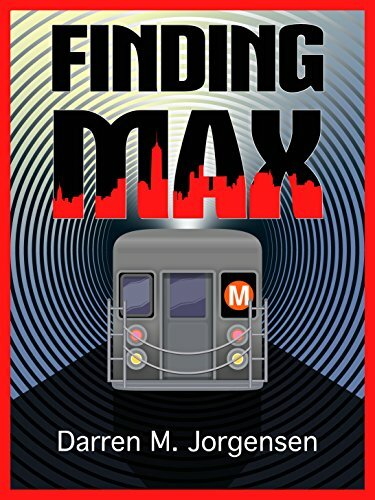 This entry was posted in #Blogging, #RBRT, blogging, blogs, Book Reviews, Books, contemporary fiction, crime, Families, Physcholoogical Thriller, psychological thriller, Relationships, Review, Rosie Amber's Review Team and tagged #blog, blogging, books, Darren Jorgensen, Finding Max, novel, Relationships, Reviews by Judith Barrow. Bookmark the permalink. This sounds like a complex and challenging read.